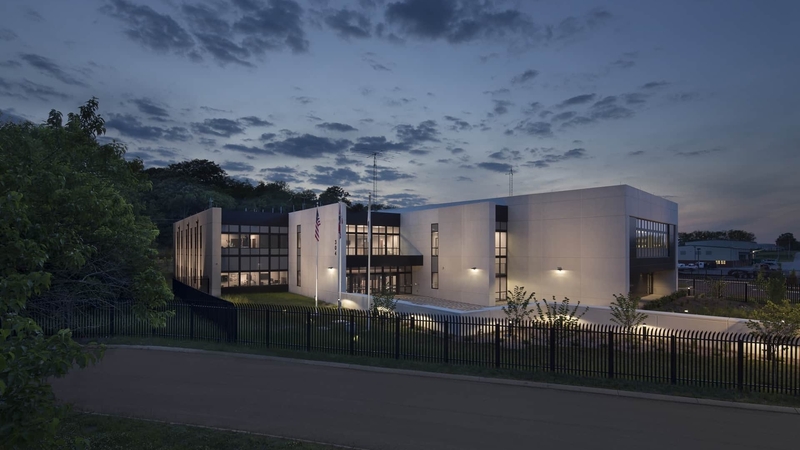 TMP, in association with Architects Design Group, Inc., designed the Williamson County 911 and Emergency Operations Center (WCEOC). This unique facility houses the Emergency Management Agency of Williamson County, 911 Dispatch and communications, an Incident Command Center, and a Joint Information Center. The facility also contains training rooms, administrative offices, server spaces, and an apparatus bay for emergency vehicle and equipment storage. The ultimate goals of this innovative EOC are survival and self-sufficiency. By housing multiple emergency resources under one roof, the WCEOC has not only equipped personnel to serve the needs of Williamson County Citizens before, during, and following catastrophic events, but also become a model of design and efficiency for other cities.